How To Make A Knife - I Made A Knife! Making a custom knife all on your own is an immensely gratifying experience. The DIY approach of creating something from nothing is an exciting challenge that’s possible for anyone to do. 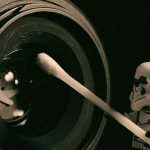 Throughout the process, you inevitably learn a TON of new skills that can be applied almost anywhere creativity is required and you end up with something to show off and use with pride. 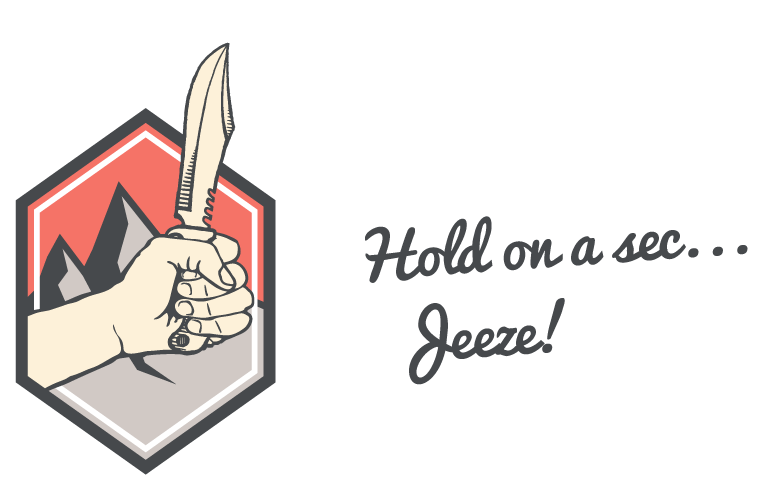 To learn how to make a knife, you’ll have to go through the following 8 steps. It may look daunting at first, but take it one step at a time and you’ll get to experience the joy that is knife making. Don’t wait for the perfect time or to collect all the best tools…Get started right away and just jump right in to it! 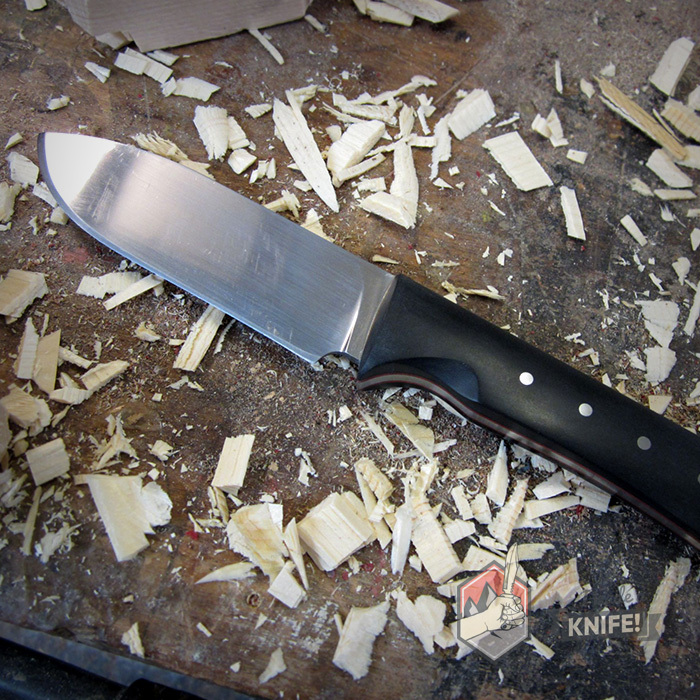 Below, you’ll find all the information you’ll need to learn how to make a knife. 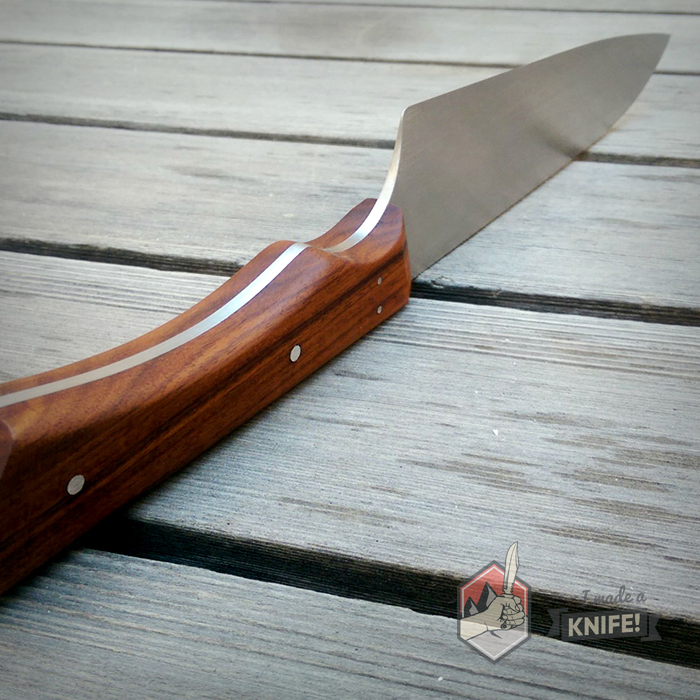 Don’t forget to check out the Browse Knife Builds page first for progress photos and tips from other knife makers. And remember folks, it’s not the tools that make the craftsman, it’s how you use them! An overview of knife anatomy, knife uses, and how knives are made. Most importantly, learn about and choose a style and grind for your own knife! 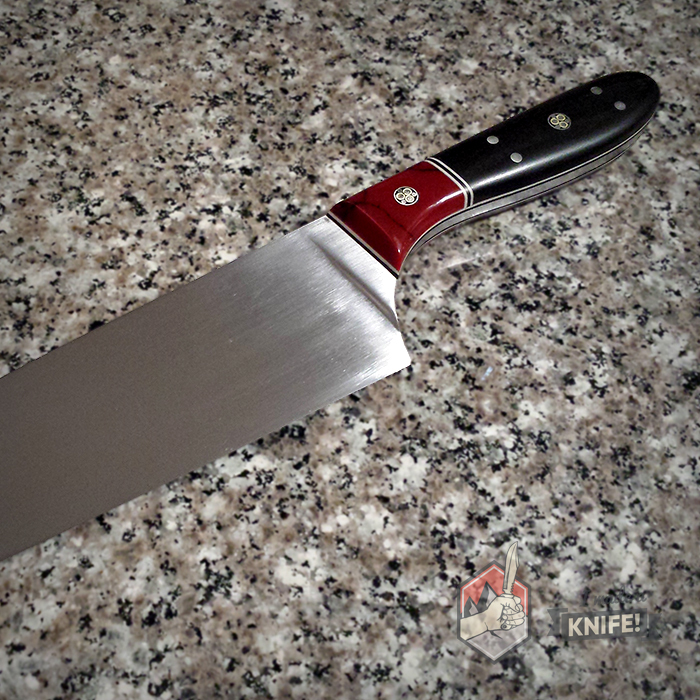 Read the complete breakdowns of the equipment and material you’ll need for knife making. 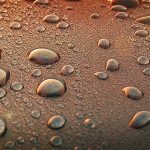 Get recommendations for the best quality at the best price! 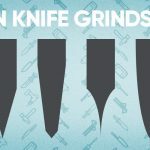 Download a free 1:1 scale knife template or sketch your own design and start the transformation into a knife by cutting away and drilling into your steel blank. Start to shape the blade and the bevel to your final design by using files, jigs, and sandpaper. Grinding down the metal may require lots of elbow grease! 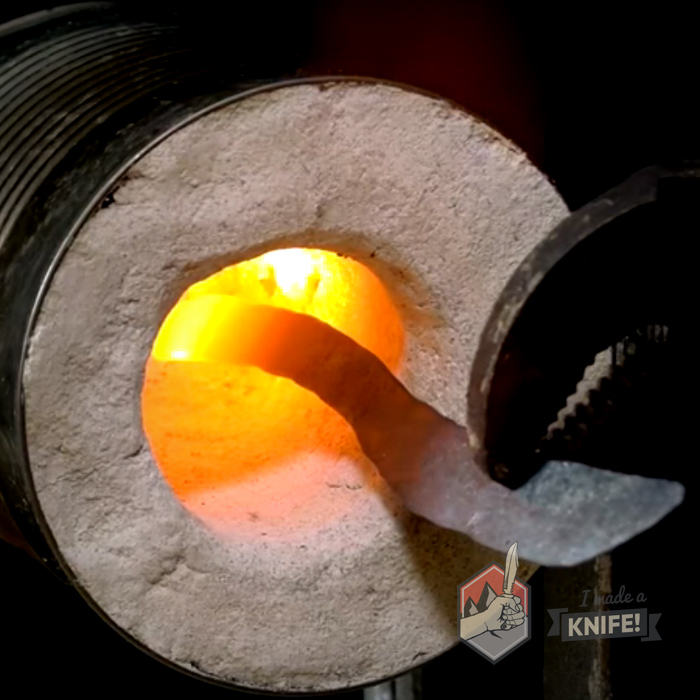 Learn how to build a knife making forge so you can harden your blade properly. Also included are detailed instructions for quenching your blade to cool it back down. Tempering the knife involves using a toaster oven to heat it up again to soften it and make the knife less brittle. Many knife makers also do a final sanding at this point. Grab your hardwood and drill holes for the pins, glue the handles to the knife, then begin sanding it down into its final, beautiful look. Top it off with a nice coat of oil. Your new custom knife needs to be sharpened! Choose between using a sharpening kit or whetstones and learn how to strop your knife for a razor sharp edge. Disclaimer: All material is provided for informational purposes and is my opinion only. I can take no responsibility for the accuracy, suitability, reliability, or safety of the information in this guide. It’s only meant to act as a guide and everyone will inevitably make their own knife a different way. Be safe!